Government can’t be accountable unless it is transparent. Voters and taxpayers can only know whether they approve of the actions of public officials and public employees if they know what they’re doing. That transparency is especially important when it comes to the actions of local police, who carry weapons and have the power of arrest. In the age of the Internet, for most of us, access to the state, local and federal laws that we must follow is just a click away. But if a resident of a particular city wants to know the rules that the police she pays for must follow, it’s a lot more difficult. In the state of California, accessing records about basic police policies often requires the filing of a California Public Records Act (CPRA) request. There’s a chance now to make it much easier. Both houses of the California legislature have passed S.B. 978, which requires local police departments to publish their “training, policies, practices, and operating procedures” on their websites. That’s exactly as it should be, with transparency as the default—not a special privilege that journalists or activists have to request. In an age when police are enhancing their powers with extraordinary surveillance tools like automated license plate readers, facial recognition, drones, and social media monitoring, transparency in police procedures is especially important—because without it, it's much harder to hold law enforcement personnel accountable. The bill has exceptions that give us real concern. Governor Brown vetoed a similar bill last year that we also supported, which led the bill’s author to exempt several important state agencies that would have been covered under the earlier bill, including the Department of Justice and the Department of Corrections and Rehabilitation. Also, S.B. 978 doesn’t provide enforcement mechanisms or consequences for police agencies that fail to post the required information. Despite those limitations, S.B. 978 will be a big step forward in creating a more transparent government, at a time when trust between police and vulnerable communities needs to be rebuilt. 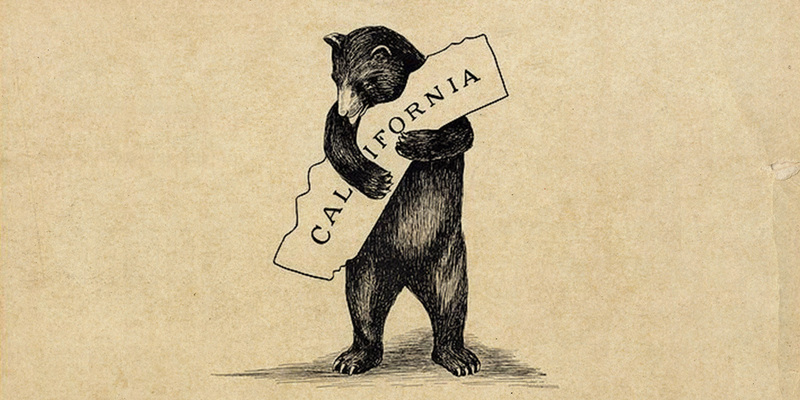 Join us in urging Governor Jerry Brown to sign this important bill.